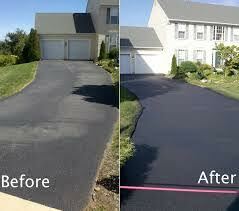 Eastern States Paving is a paving, seal coating and excavation company. 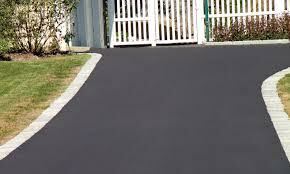 Some of the many services we provide for residential and and commercial customers are: asphalt paving of driveways and parking lots, seal coating, road and driveway clearing, line striping, delivery of gravel, crushed stone, and loam.We gladly give free estimates, we are fully insured, we accept all major credit cards plus checks and cash. We give special discounts for teachers, seniors and law enforcement and military personnel . We have been a family owned business since 1980.